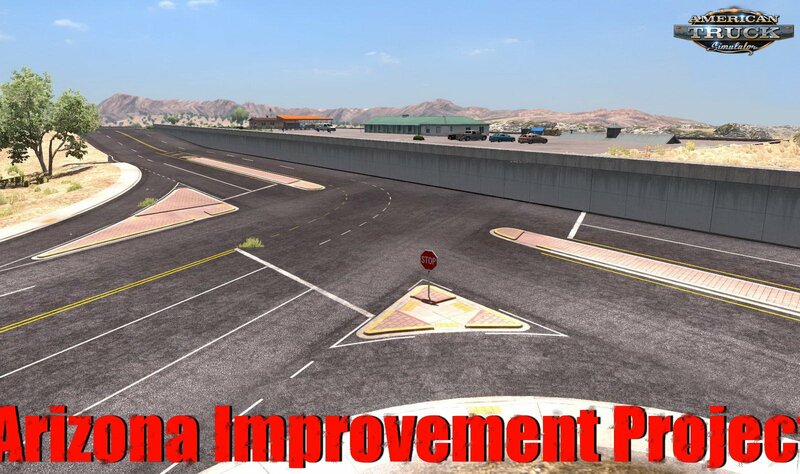 Download mod Arizona Improvement Project v1.6.1 (1.34.x) for ATS | American Truck Simulator game. This is my first map, I hope you like it. Hopefully it will turn into something big! 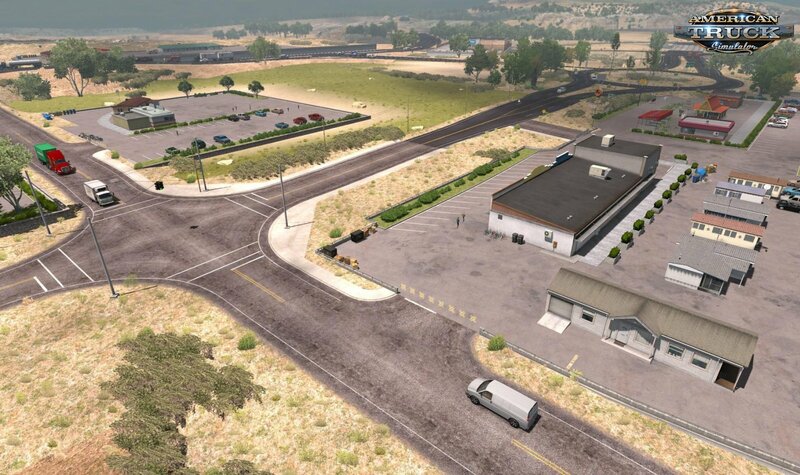 Map is compatible with most maps. C2C, Viva Mexico, Canadream etc. Ensure that "AIP1.0" is at the top! 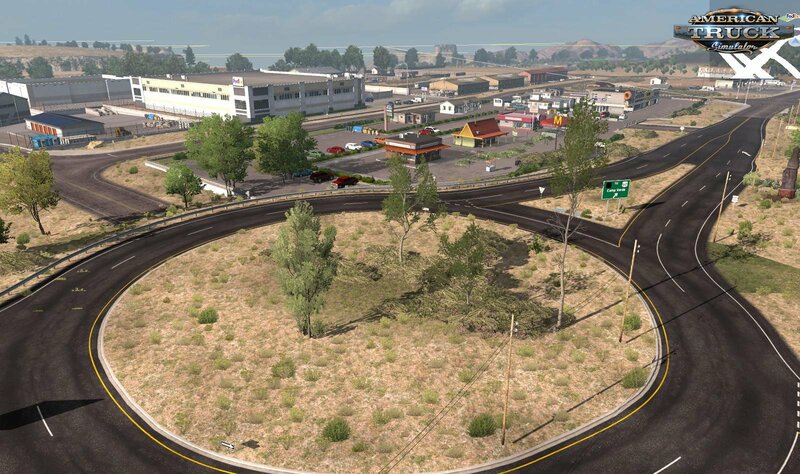 - Fixed holes in ground in spots. - Numerous tweaks and fixes. 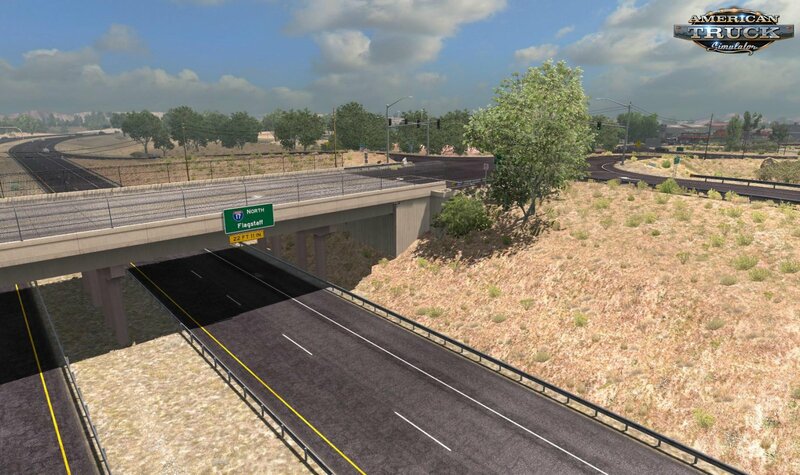 - AZ 89 Alternations to Accommodate new scenery. - **** Note: Route shields are not implemented, placeholders exist in this version (black icons). - **** Bugs are expected, posibly floating items/gps maulfuntions etc. Just report it here so I can fix it for the soon to come Version 1.1.